Social commerce platform Easy Shop Social has unveiled a new advertising offering that aims to make it easier for merchants to launch social ads and obtain new customers. The ad offering combines analytics with Easy Social Shop’s targeting technology to improve the effectiveness of social media marketing for SMBs. Through the new feature, merchants can use an automated tool to run social ad campaigns with just one click. Merchants simply need to enter a few basic details, and then the tool automatically generates the creative for the campaign and targets relevant users. 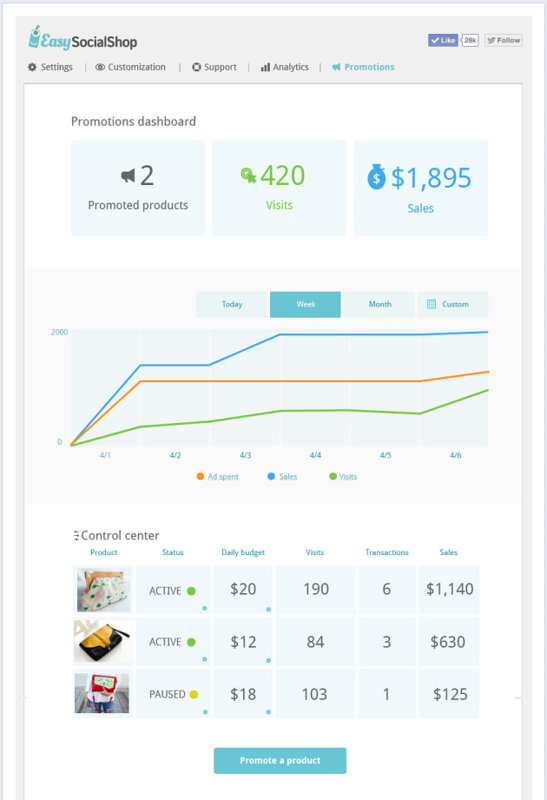 Plus, advertisements’ maintenance and performance measurement are handled by the Easy Social Shop platform, which leaves small business owners free to focus on other daily tasks.